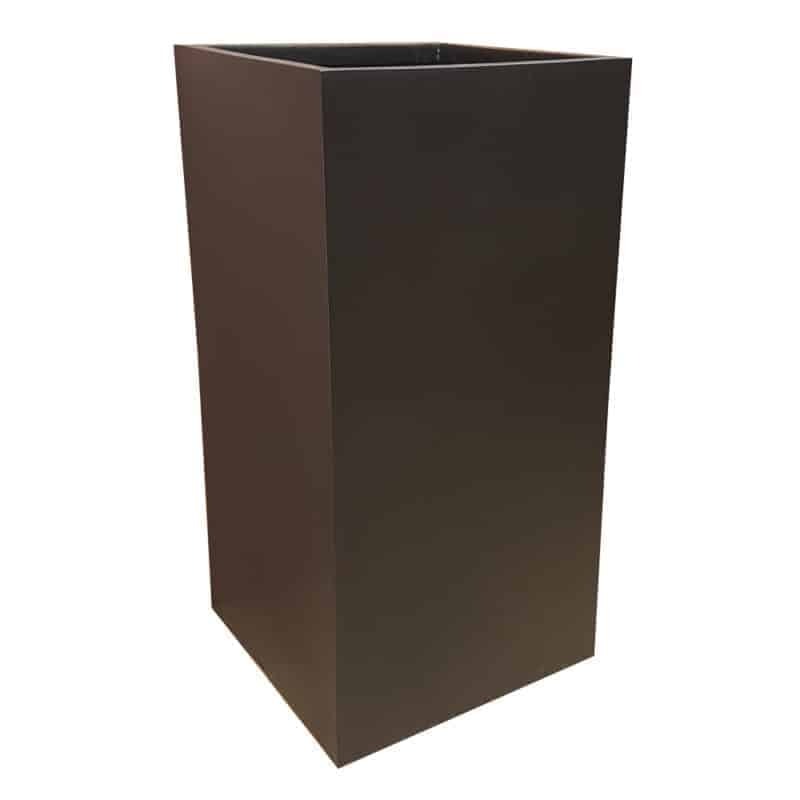 The matte black tower is a variation of our range of contemporary geometric neutral planters. 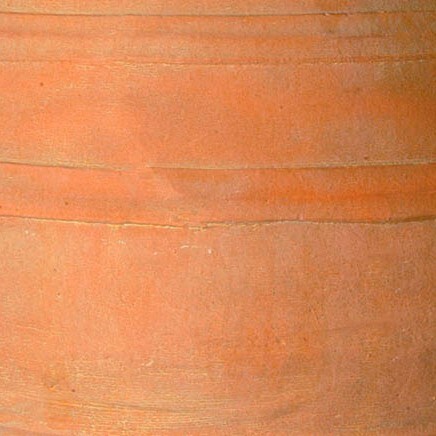 The black fibreglass is carefully selected to be of a high quality. 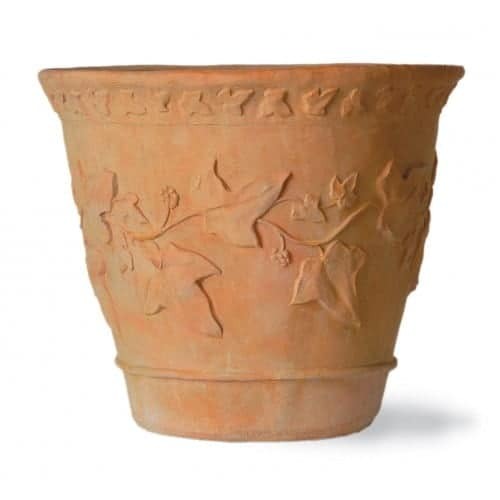 A defining quality of these planters is the lightweight nature of the fibreglass, which allows of ease with transportation and positioning of the planters. 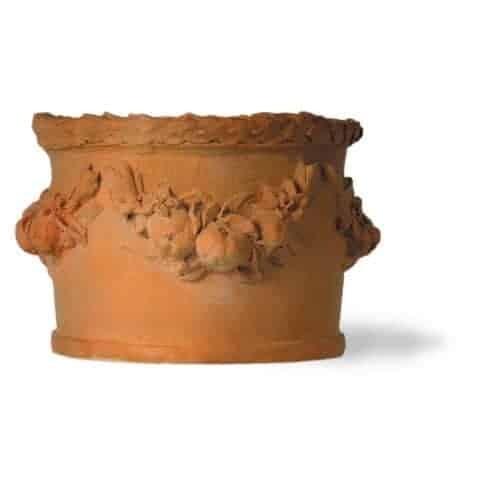 This allows for versatility within the home, garden, or chosen office space, as the tower planter can easily be relocated before placed in their final position. This not only increases their convenience in their home, but also outdoors. As well as being lightweight and versatile, this black matte tower planter is UV and weather resistant, increasing the range of placement possibilities. The overall sturdy and durable structure and design of the tower planter makes it suitable for outdoor weather conditions, and despite the lightweight nature of the fibreglass, these planters gain stability and bulk once established and filled, making it a perfect anchor for your choice of plant. 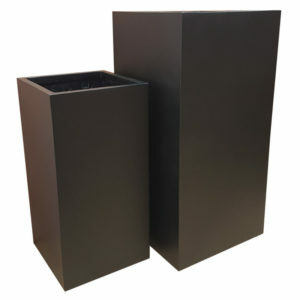 The elongated shape compared to our cube planters gives the matte black tower a sleek and smart look, making it ideal for more discreet and suitable corner placement, to fill spaces as well as bring an element of life and vibrancy to your chosen space. With both indoor and outdoor placing being a possibility, the opportunities created by this planter, range from centre placement to bring focus to a defined space, a particularly popular choice with outdoor decorating, or the more discrete indoor placement. Whether lining rooms and kitchens or accenting hallways and entry ways, this matte black planter creates impressive height and depth due to the defining tower characteristic. A striking sense of symmetry can be created in both indoor and outdoor possibilities, which is made even more impressive with the sleek choice of matte black. This brings an element of high class sophistication to any space, and whether paired with stone, wood, or other endless possibilities, the modern, minimalistic, and sleek look of the matte black tower makes it ideal for any business, open plan kitchen, entertainment space, building, or environment.